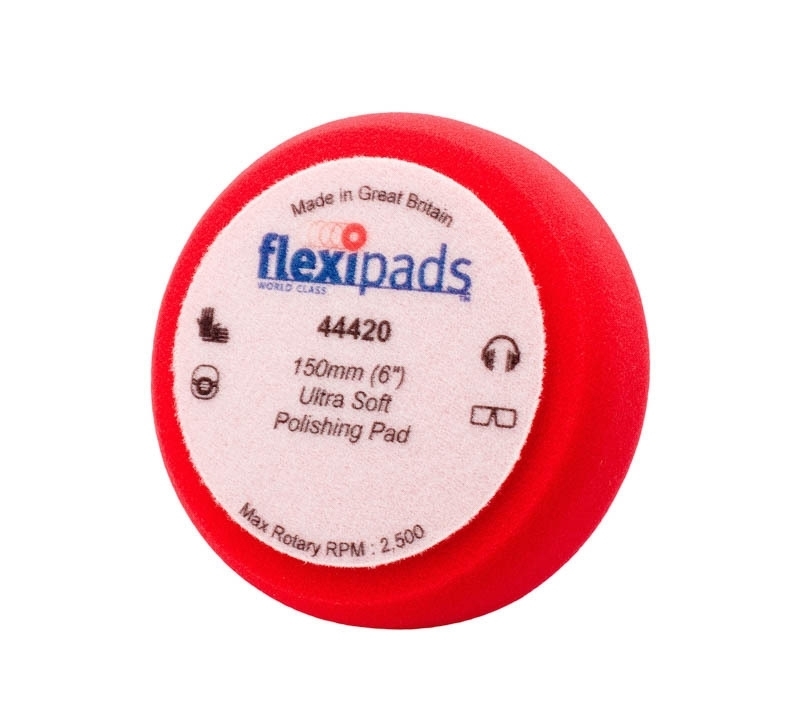 Red Soft Foam Pad - 150mm / 6"
A soft polishing pad for the final touch. This soft red pad, will offer the final touch of shine in paint correction. These foam pads are suitable for rotary polishers. Backing Pad Diameter 117mm - 4,6"